Last night we had twisters and thunderboomers in North Texas, with Flower Mound right in the center of the activity. At 6:15 pm, the tornado sirens started wailing. At 6:30 pm, the trees outside started whipping around and the wind started blowing UP from the ground. The doggy door flap flew open and stayed that way, a first! I grabbed blankets, pillows and the box of dog snacks and called the puggies to follow me into the bathroom. Annie had one of her new toys and thought this was going to be a great game of Keep Away from Mama. I finally had to grab her (and the beloved toy) and carry them into the bathroom with her brothers. 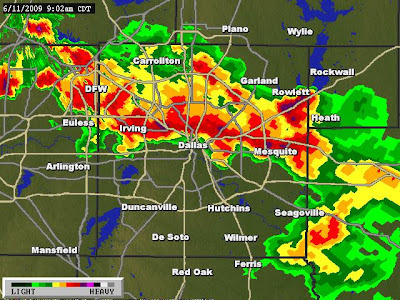 We were right under that red blob to the left of Dallas. Two tornados touched down in Flower Mound. This morning there were trees snapped in half throughout our neighborhood and roof shingles everywhere. It was a wild ride, but we survived! We're really lucky because the next door neighbors have two giant trees by our house and they had them both trimmed last week. Otherwise we may have had a lot more damage! Thanks to everyone who sent warm wishes to Anniebelly for her surgery Tuesday. She is doing great and is especially enjoying her two new toys and her new bed. OMG!!! The stories of Dorothy and Toto are true! I'm so glad all of you are okay. Big HUGS!! I'm happy you're all safe Nancy! I hate hearing those sirens around here! Love the Pink Gerberas below!! to hear the end of the story...to know that you are safe..oh praise be! 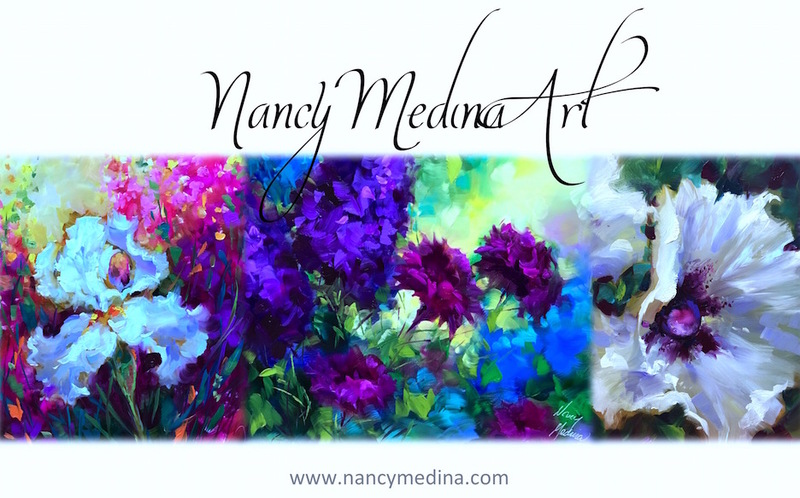 I love your new paintings Nancy! you are amazing! Thank God you're all OK! We have only had ONE tornado and we didn't know what it was (a waterspout that hit land) but it was terrifying! I can only imaging SIRENS and the fear that inspires. I laterally enjoyed your blog. You're a great artist, indeed. 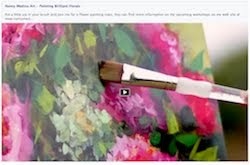 I like your paintings very much; they are so beautiful and attractive. I also noticed that you are beautiful woman; you really look great. As for the tornado, I am glad that you are safe and well. Fortunately, we don’t have tornados in my country so I’ve never experienced it in private but only have a chance to see on the TV as to how it looks like. I'm glad that you are safe and sustained little damage, Nancy. It reminded me of many tornado experiences growing up in Western Michigan. So far, in our 6 years in FL, we have not had a local tornado--but it will happen, I suspect. Also glad to hear that the little patient is doing well. I know how much you love your sweet puppies. Hmmm. Guess it has been tricky to find peaceful painting time lately--am looking forward to your next paintings as your life returns to normal. 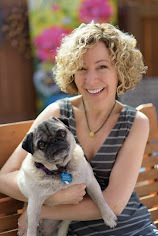 The photo of your puggies is adorable! Otis and Riley are the first thing I'd grab too if threatened by a tornado.